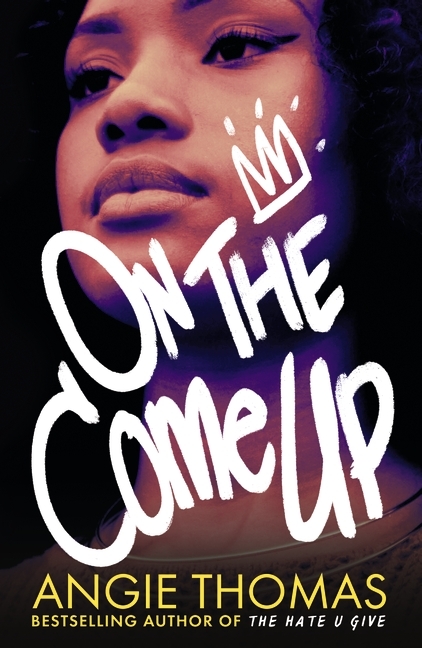 The award-winning author of The Hate U Give returns with a powerful story about hip hop, freedom of speech and fighting for your dreams, even as the odds are stacked against you. Bri wants to be one of the greatest rappers of all time. As the daughter of an underground hip hop legend who died right before he hit big, Bri's got massive shoes to fill. But when her first song goes viral for all the wrong reasons, Bri finds herself at the centre of controversy and portrayed by the media as more menace than MC. And with an eviction notice staring her family down, Bri no longer just wants to make it  she has to. Even if it means becoming the very thing the public has made her out to be.